We are One Fine Day – Northeast Indiana’s destination for beautiful and unique wedding dresses! 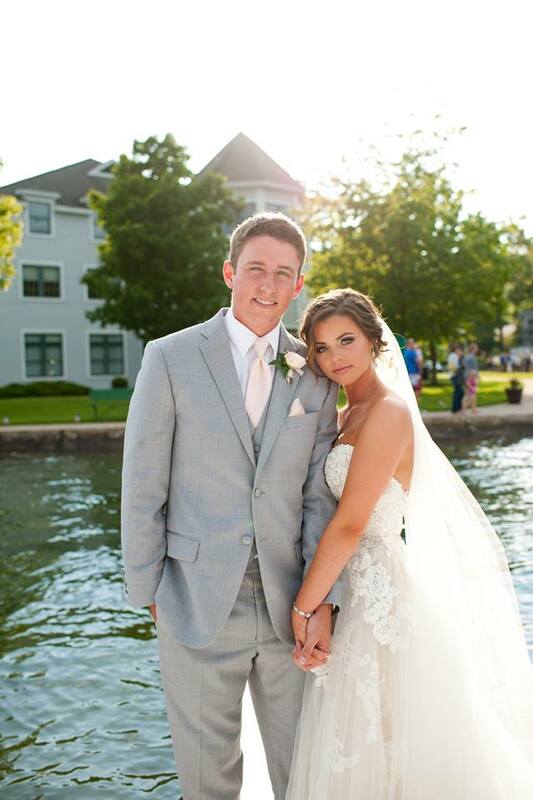 We have a passion for bridal gowns and we want to share our knowledge, love and excitement with Midwest brides. Whether you’re looking for a comfortable lace dress for your outdoor barn wedding, a show stopping ballgown for your ballroom reception, or anything in between One Fine Day Bridal can help! Come find your wedding dress in a chic, sparkly and size-inclusive bridal boutique! 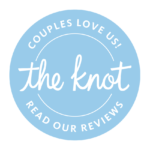 See our other reviews on The Knot! The Dress of Your Dreams?